At Giggles Play Mill we have endless activities for children to take part in. Our carefully designed play area is a great place to spend days indoors. 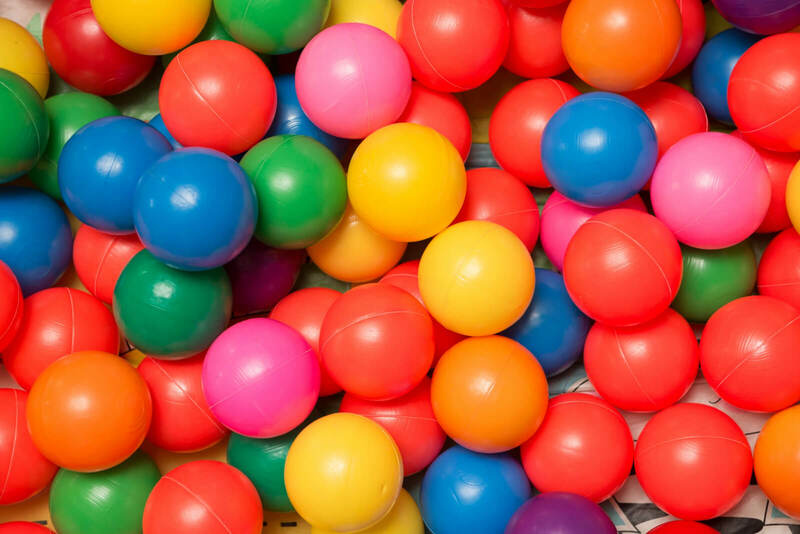 Located in Warrington, our soft play centre was established in 2009 and is managed by a former Early Years Teacher. Our aim is to provide youngsters with a space to explore and develop. Our soft play centre has spaces to crawl, walk and run around safely. For more about the private parties we have available, please feel free to call us today on 01925 445753.